Apple released 2 new “If you don’t have an iPhone” ads. 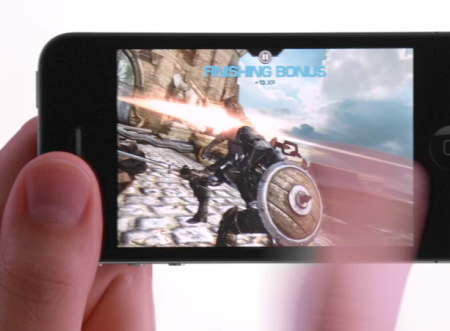 These ads focus on the Retina display and Game Center features. If you don’t have an iPhone, you don’t have the largest selection of games. And you don’t have Game Center, that let’s you play with your friends wherever they are. These ads are also available on Apple’s website.